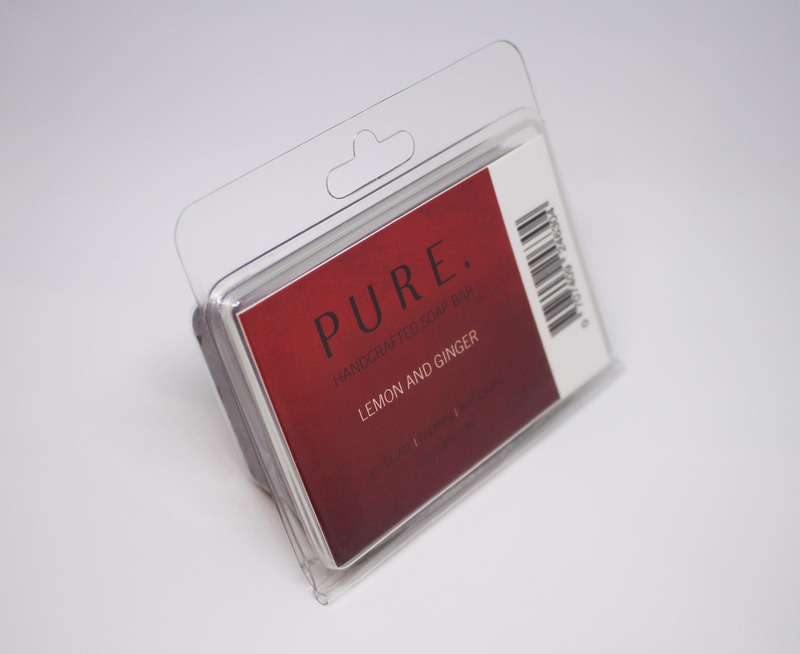 Buy multiple bars to save on postage – just add the bars and update your cart for an updated total! Comes in a waterproof clamshell case, ideal for taking straight into the shower and keeping in your gym bag for a hassle free clean whenever you need it. 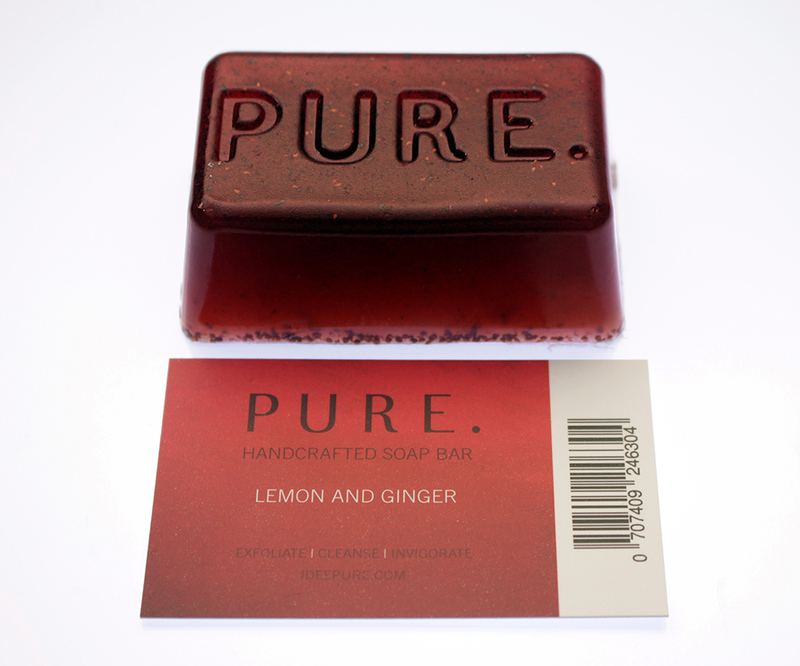 This clear clamshell lasts the life of the soap and can be recycled afterwards! 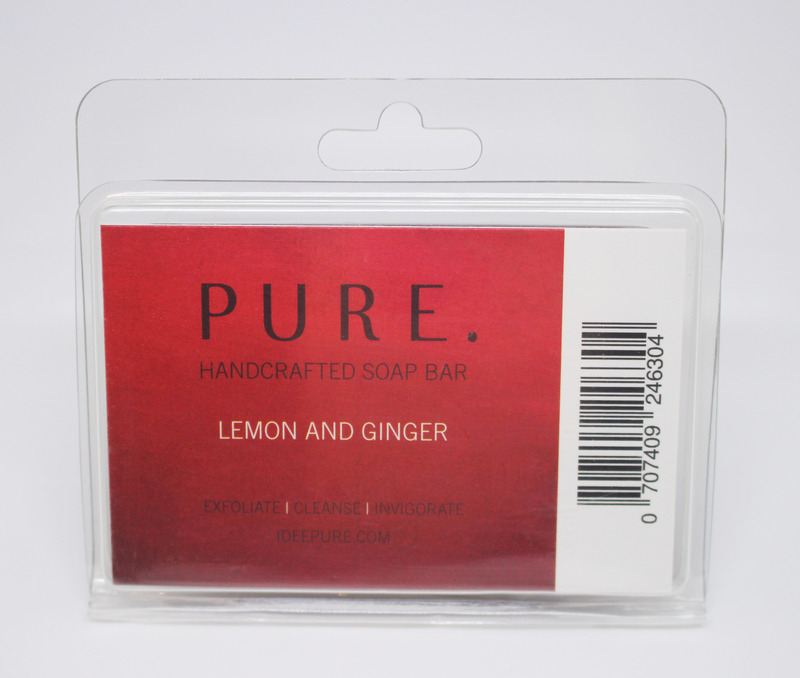 The powerful combination of Lemon and Lime oils stimulate and refresh your senses. They have strong anti bacterial, anti inflammatory and anti septic properties. 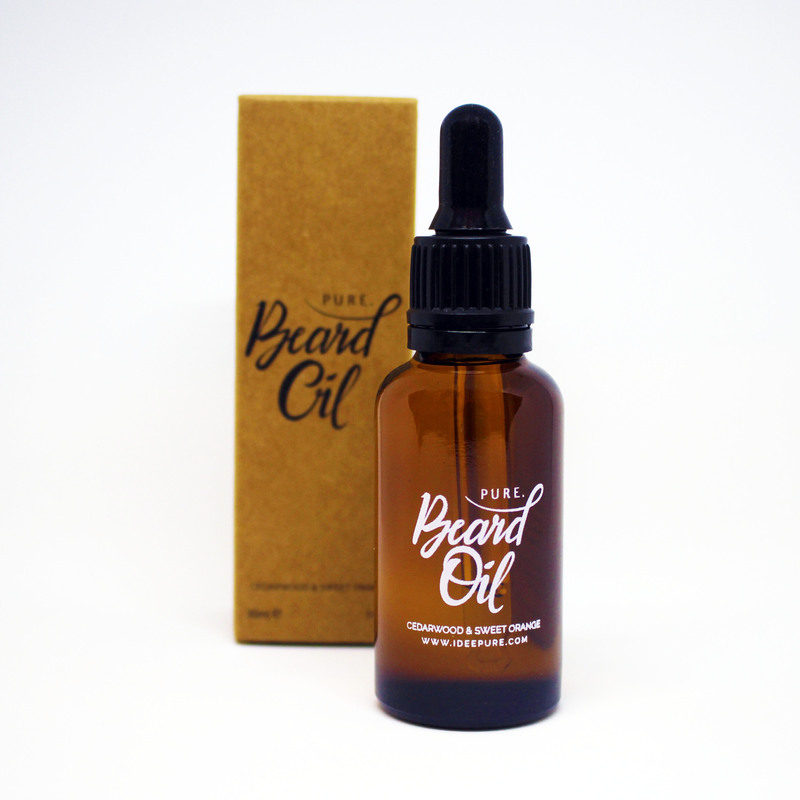 In addition they also have toning and astringent effects which may help with cellulite and acne. Love it! Really helps soothe the muscles after training and gets rid of those aches and pains. I also suffer from sensitive skin and most soaps just irritate and dry my skin out, since using this i’ve had no problems. Highly recommend. 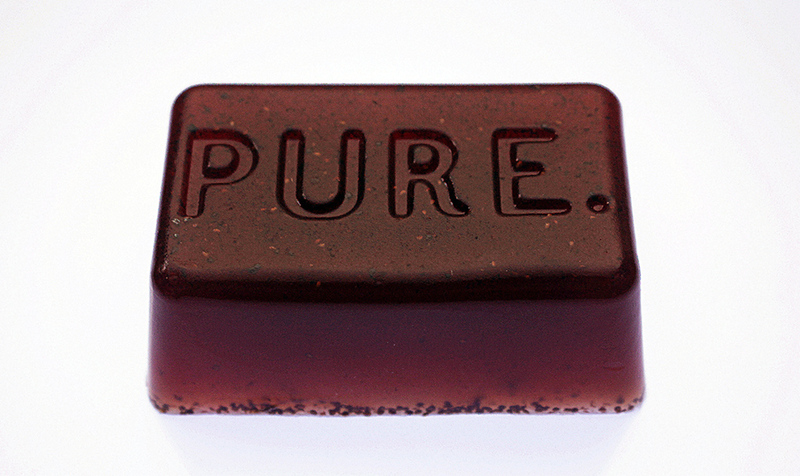 My brother has suffered all of his live with Chronic Eczema all over his hands, his skin would crack, slit and bleed as well as being very sure, I sent him a couple bars of this soap 2 months ago and his hands have started hell, they have stopped splitting and cracking, there still a little sure but its only been a couple of months, I cannot recommend this soap enough………. and it smells nice! 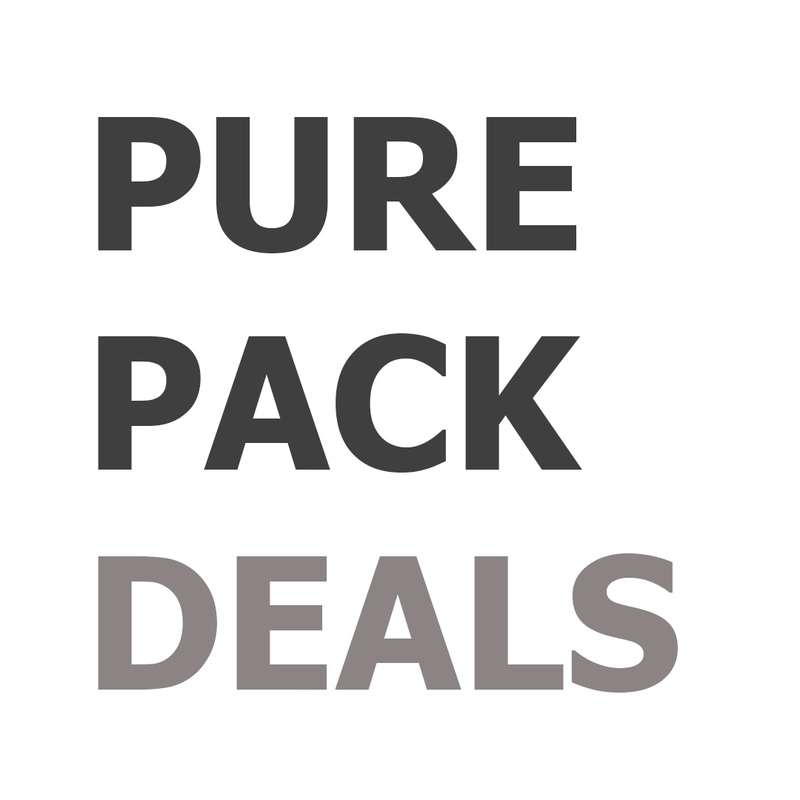 PURE PACK ONE (3 Soaps + 1 Beard Oil + Wash Bag) Saving 15%!